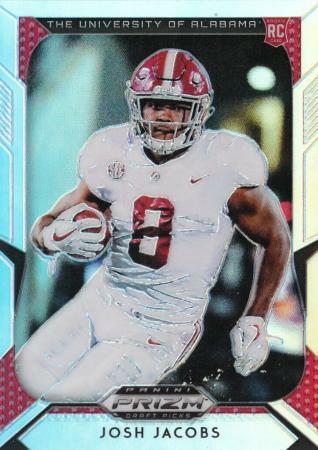 The 2019 Panini Prizm Draft Picks set consists of 135 cards. It includes 100 veterans and legends and 35 rookies. Included in the main set are the Stained Glass, All American subsets. It includes Kyler Murray, Drew Lock, Josh Jacobs and others. 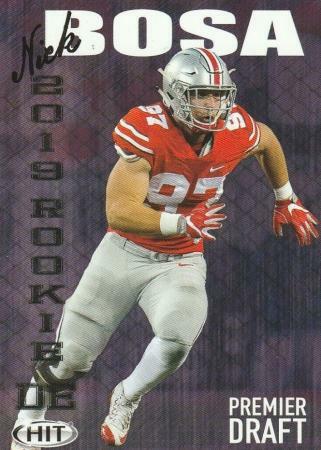 The 2018 Rookie and Stars football card set consists of 200 cards. 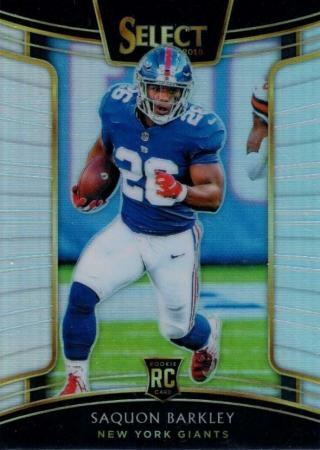 It includes 100 base veteran cards and 100 rookie cards including Baker Mayfield, Saquon Barkley, Sam Darnold, Lamar Jackson and other top rookies from the 2018 class. The 2018 Panini Contenders set consists of over 360 cards. There are 100 base veteran cards and over 250 rookie autograph cards. There are also 5 different insert sets including Rookie of the Year Contenders, Legendary Contenders and MVP Contenders. 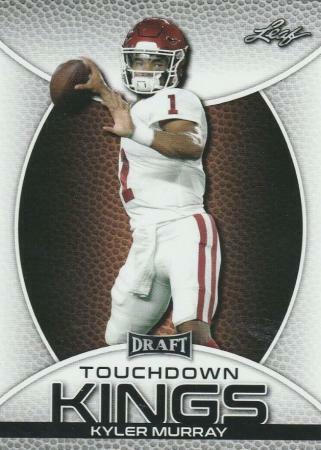 At FootballCardShop.com we specialize in Football Cards (singles), Rookie Cards and Football team sets. We pride ourselves in maintaining the most organized modern era football card inventory on the web. 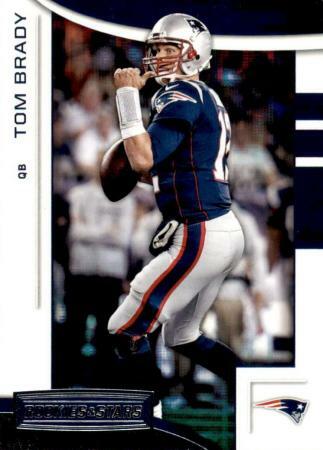 You can easily find the football cards you are looking for with our customer friendly and easily searchable website. Not only is it easy to find the cards you need, but you will find them at great prices. Most stars and rookies are listed at 25%-50% off the listed book price. This discount is automatically added to your order and will be displayed in your shopping cart. Free shipping on orders over $50 also applies. We have made it easy for all types of collectors to find the cards they are searching for. We only list cards that are available, so if you see it listed, it is available for purchase. Set collectors can browse commons and stars of every new issue within days of it's release. Player collectors can easily see which cards we have in stock. College team collectors can easily see see a list of players from that university and the cards that are available for each player. Team collectors can see a list of players associated with that team. Cards are available from all card manufacturers including Topps, Panini, Upper Deck, Donruss, Playoff, Fleer, SA-GE and Press Pass. Receive notification when cards become available of your favorite player, team or college.